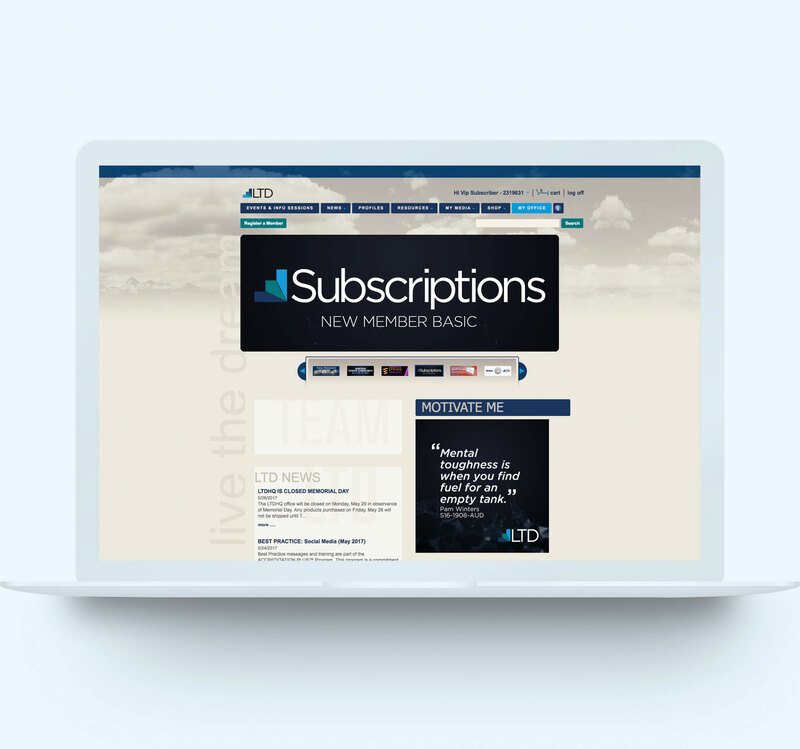 LTD’s members-only website provides access to all of its products and services, including account information and personal and business growth guides. In addition, members also have access to extensive reports to monitor their organization’s growth and trends. LTD offers strategic product combinations — such as Basic, Premium, and VIP — to simplify entrepreneurial decision-making. The LTD Member Services team is committed to timely and exceptional service.